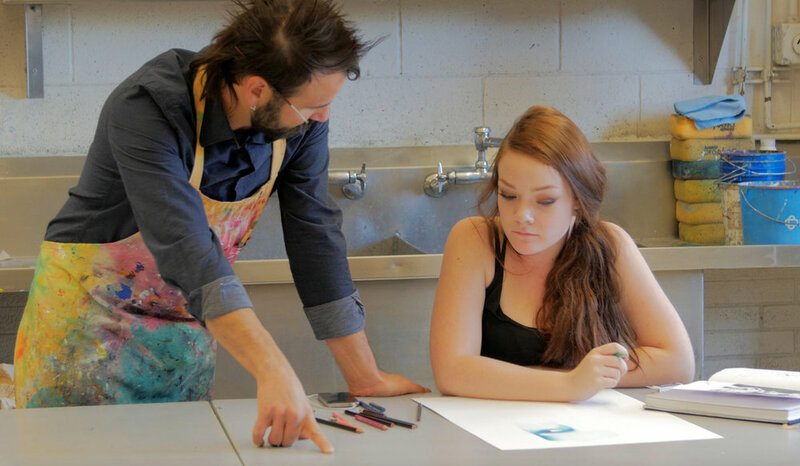 We offer private lessons in various drawing, painting, and printmaking processes and media. Private lessons range from $25-50 per hour and are catered to individual skill / experience level. Stay tuned for group workshops and classes for kids of all ages (toddlers to "adults").